Lot's of auditions are coming up in the next couple months for some important life changing events like entrances to performing arts camps, middle schools, high schools, choirs, and Colleges. It's a stressful time preparing. 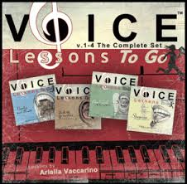 Trying to figure out what song to sing, how to manage your accompaniment, what monologue to do (if necessary), putting a resume and application together...I am dealing with this personally in my own teaching studio with a lot of my students. A time filled with fun and possibilities, but also stress and fear. 1. Song choice.- Get with someone who knows what you should be singing if you can. Read the requirements carefully. Know what they are asking for, if you don't, call them and ask, or get to someone who can help you. Read the instructions carefully. Many audition applications will say, "1 minute maximum", or "16 bars". Sometimes they will let you sing more but be prepared with the best section of your piece according to their written rules. 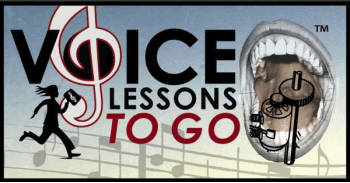 If you can get with a teacher who can help you select the best part of your song for your voice then that will be helpful. You have so much competition. Be that breath of fresh air for them when you walk into your audition. Don't make them "dig" to find your personality. Be friendly, positive, smiley, and easy going. See the requirements. Some auditions require you to provide a live accompanist (that is someone you pay to come and play for you while you sing). That can not be organized at the last second. If you need to find an accompanist call a local college with a good piano department and ask for recommendations. Some auditions are great with you sending in or bringing an mp3, some may hear you a cappella (no accompaniment). Find out exactly what you need to bring to be sure you have the accompaniment you need. You may also need to bring copies of your sheet music for the judges. Some applications say that they will be doing a sight reading test at the audition. This is for them to test your musicianship skills. The difficulty will depend on the level of audition and age group. Try at a minimum to learn the different note values so you hold the notes out the right amount of time. 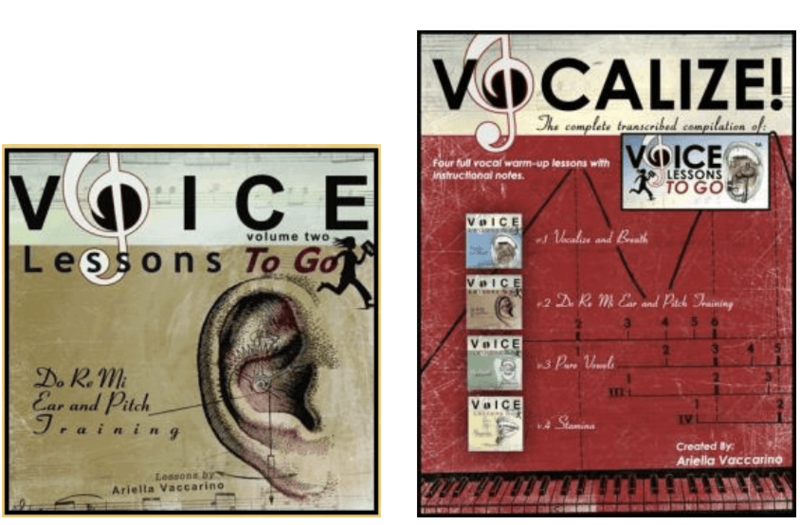 Start looking at sheet music to songs you know and watch the vocal line. If you play an instrument or have sung in choirs a lot you should be pretty good. My second CD does a whole section on Solfege which can help with that. Go in with confidence, watch if the notes are going up or down and try your best. There are many apps and books that help with sight reading. It may be confusing for people who have never gone through the process of this type of audition. There will probably be more then one date to be looking for. Date for application, date to send in your video by, date of live audition, date of call back, date to send in accompaniment, date for a monologue audition, and or a dance audition depending on what you are going out for. Get these mapped out so you can be properly prepared and available. Give them a fantastic first impression from your singing to your personality, to how you put yourself together. There is no one right way, just know who you are and present yourself as your best-self. Be put together, clean (of course), and well-dressed. Depending on the program, who you are, and kind of music you sing will dictate what your best look will be. On your audition day wake up early, take a hot shower to get everything going in your body, hum gently in the shower, or do yawn sighs. Do a bit of physical exercise if you can to wake up all your muscles. Do a nice vocal warm up, (you can use my CDs if you'd like), eat, sing through your music a few times, then go to your auditions. Once you are there you can do gentle vocal sounds to make sure you stay warm. Do not NOT warm your voice up. I hope this helps out. Good luck with all the wonderful programs and organizations you may be auditioning for!